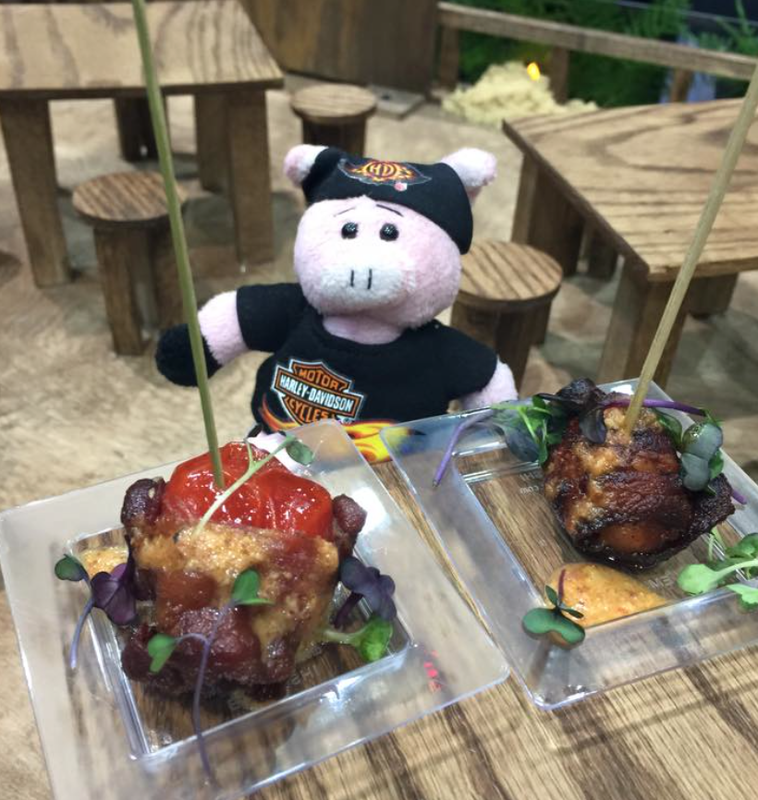 The weather is getting warmer, the days getting longer and there is a sweet smell in the air that can only mean one thing…Baconfest is around the corner kicking off on Friday March 31st through April 1st. 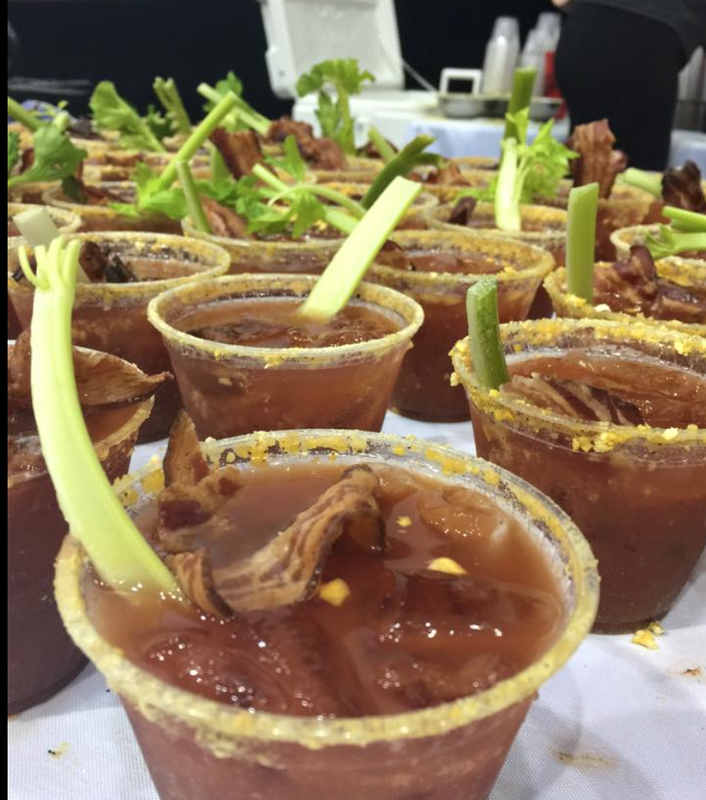 If you’re wondering what Baconfest is, you can click here, here and here. Check out the many, many times I have written about the tastiest event in town. What started out for me as something to “check out” has become a tradition for myself as well as other people around the city. Each year, I meet my brother at Baconfest, we have crazy lives and barely have time to meet up the other 364 days a year, but this is the one time a year, I get to see him, give him a hug and have great food. This is also the second year, I am going with the guy I like to call “the good dad,” because he’s a good dad. The reason Baconfest brings people together and back every year for “more,” is because it’s more than just a gorge-fest, it’s a well through out experience that changes every year, heck every day. 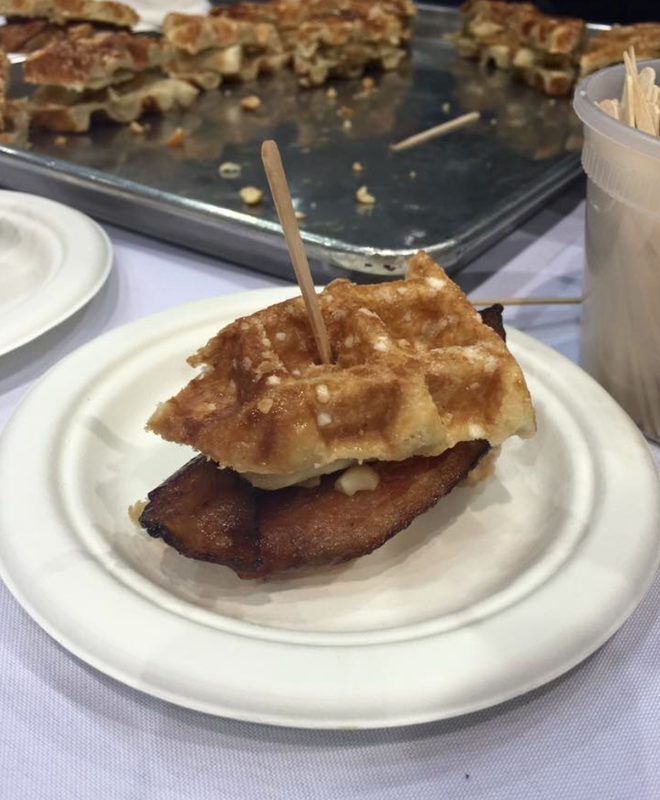 Baconfest isn’t your uncle frying up a few pounds on a Sunday morning, it’s a competition amongst the top chefs and restaurants in Chicago, battling it out to win the coveted Bacon Oscar. There is a 99.8% chance Moonlight will not win (I totally don’t get how that movie won, but for now we will stick to Baconfest). For months now, more than 150 of Chicago’s top chefs have been lying awake at night dreaming up their best bacony creations to knock bacon fans off their feet at this year’s Baconfest,” said Baconfest co-founder Seth Zurer. “Every year they strive to out-do themselves as they compete to win the Golden Rasher Award, also known as the ‘Bacon Oscar.’ For real! You never know what new traditions you could start at Baconfest 2017. Tickets start at $60 for bacon only option to $200 for VIP tickets with an early entry and are still available online at BaconfestChicago.com. Guests are advised to act now before tickets sell out. Here’s list of hours and a link to the Baconfest menu. Next story Chicago It’s Time For BaconFest!